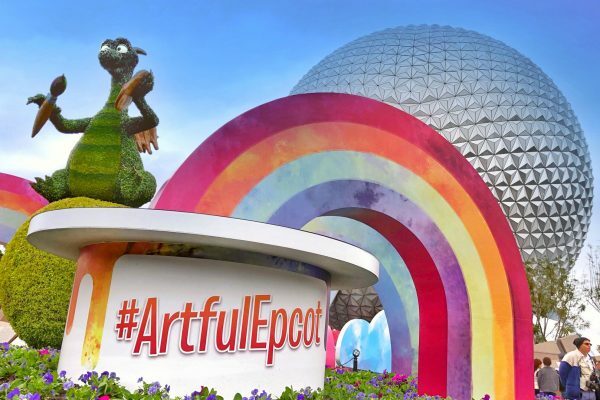 News, Orlando travel and vacation planning tips, Universal Studio's Orlando, What's going on in Orlando? For over 50 years, Sesame Street has been welcomed into homes across the world. The beloved children’s show has taught kids everything from how to count to how to love those who are different than we are. Now, you can experience all the magic of the show in-person at SeaWorld in Orlando. 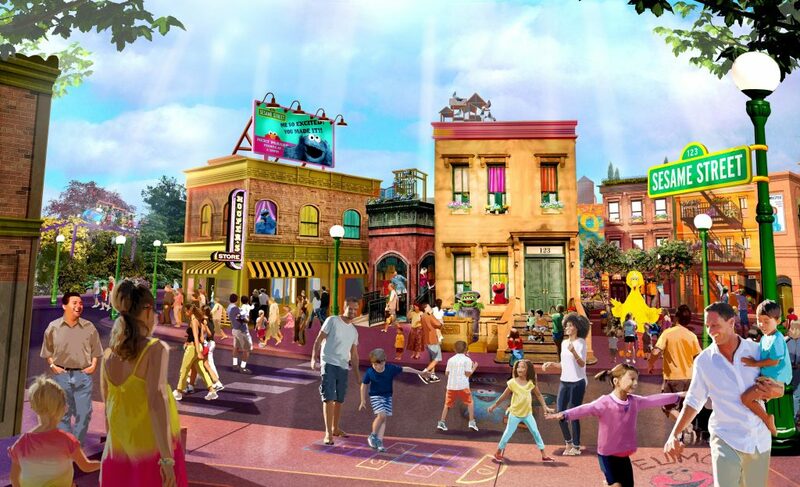 Here’s everything you need to know about the park’s newest attraction. Sesame Street at SeaWorld Orlando offers tons of fun rides and attractions that are fun for kids of all ages. Abby’s Flower Tower takes you high up in the air, gliding around in brightly-colored flower pots. On Big Bird’s Twirl ‘N’ Whirl takes you on a twisty ride while Cookie Drop is a bouncy fun time. Hop on board Elmo’s Choo Choo Train for a ride or race around on Super Grover’s Box Car Derby. Other fun rides include Count-Around Playground, Rubber Duckie Water Works and Slimey’s Slider. Along with fun rides, Sesame Street at SeaWorld also has cool ways to be entertained by and interact with your favorite characters. 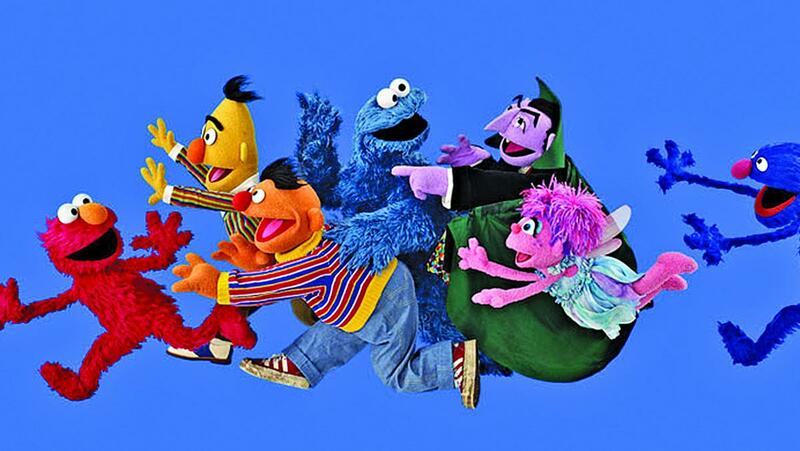 Wave as your favorite characters go by in the Sesame Street Parade. Dance and sing along Elmo, Big Bird and all their friends ride through on colorful floats. 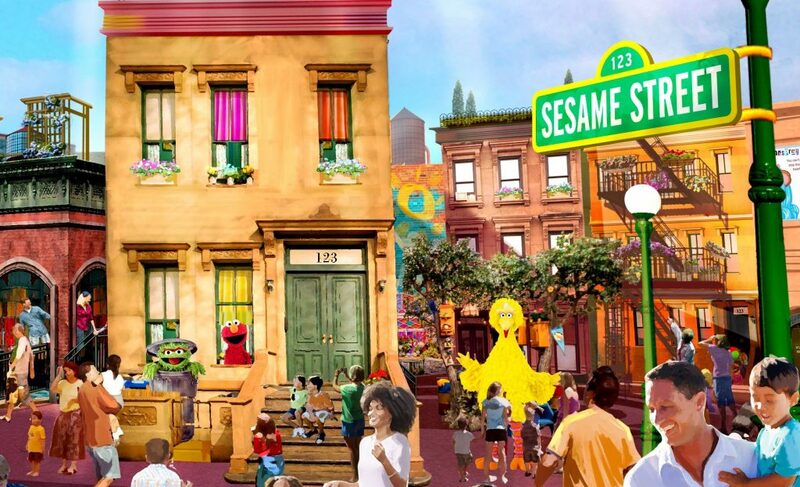 Many parts of Sesame Street are interactive, letting you engage and play throughout. Play games at the bicycle shop window, make believe at the Laundromat and laugh over the Two-Headed Monster pipe telephone. Other great entertainment options include Storytime with Big Bird and Meet-and-Greets with Sesame Street characters. All that fun is sure to work up an appetite. Grab a bite at one of the Sesame Street food trucks. The family-friendly menu includes kids’ classics like chicken tenders and grilled cheese. Sip on a refreshing beverage from the specialty drink stand. It serves refreshing smoothies, delicious Icee Cream drinks and on-the-go snacks. Take home a souvenir from one of the most famous streets in America. Hooper’s Store sells all kinds of Sesame Street merchandise including stuffed animals, clothing and toys. 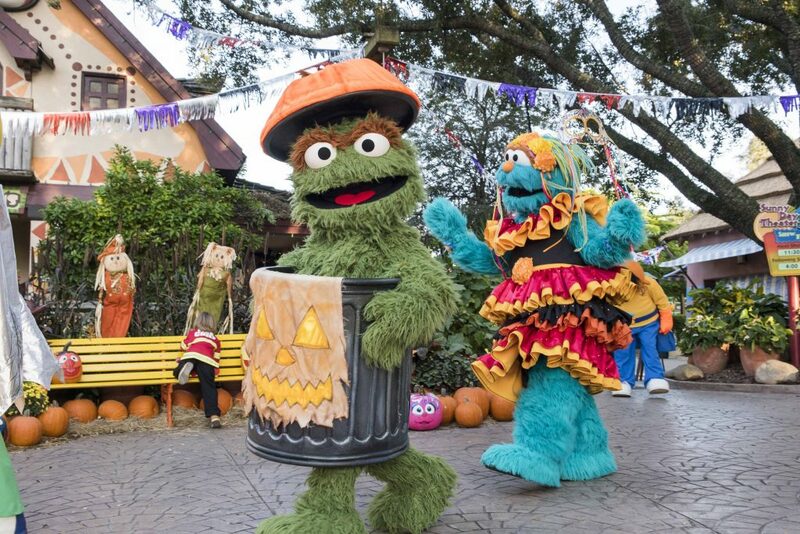 Admission to Sesame Street at SeaWorld Orlando is included in the price of park admission. You can find discount tickets online through the SeaWorld website. When you stay at a Casiola property, you’ll be close to all the Sesame Street fun. 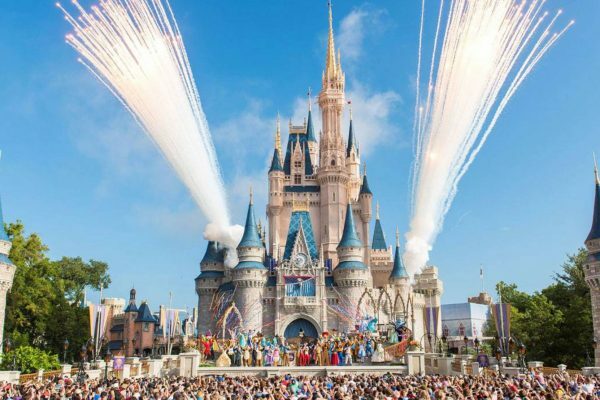 All of our rentals enjoy a convenient location close to all the best Orlando has to offer. Our family-friendly rentals have tons of great amenities ideal for families traveling. When you stay with us, you’ll enjoy conveniences like complimentary WiFi, spacious bedrooms and fully-stocked kitchens.